This could be the most important book I've ever read. It opened my eyes in a number of ways and with it's many ups and downs it should be in everyone's library. 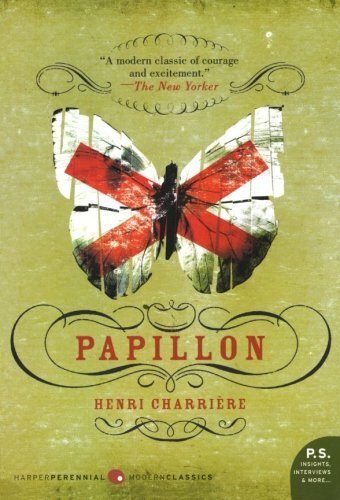 Papillon, was published in France in 1968, written by Henri Charrière and was going to be the book that sparked my interest for biographies and autobiographies. Papillon was actually the book that got me into reading in the first place and I'll try to explain why. Henri Charrière, was convicted year 1931 in Paris for a murder he did not commit. He was sentenced to life in the penal colonies of French Guiana and became obsessed with escaping the islands. The book Papillon is about his planning and executing of a series of failed attempts over many years and eventually being sent to the notorious prison, Devil's Island, a place from which no one had ever escaped. The book follows and explains the horrors but also the good times inside the prison, all this while he plans his next escape, counting the waves, avoiding sharks or trying to bribe the guards. The story is about hope in an extremely dark world where no one should be able to survive, he did and he tells you everything about it. Henri's autobiography got my attention from the first chapter and has ever since been with me in one way or another. 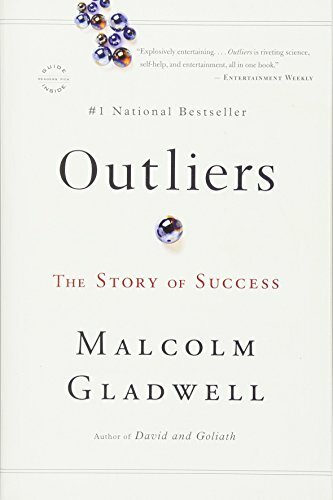 If you are one of those who see value in reading a good book, get this one. Highly recommended! You can find the book here, on Amazon. Malcolm doesn’t tell us his life story but some parts are about his mother's heritage and he use parts of his life as an indirect example. He tells other's stories of success and tells the story we all know about famous people, artists and groups to undercut that same story with details and ideas in a new perspective. This is a refreshing idea and it gives the reader an effective escape from the common stalemate they can have with their own thoughts and views of success. The book is far from the best one I've read but it gives you a simple and easy read about a subject that is close to holy, Malcolm questions the institutions we have today. Success can be fostered and Malcolm makes us think differently, it is refreshing and important. 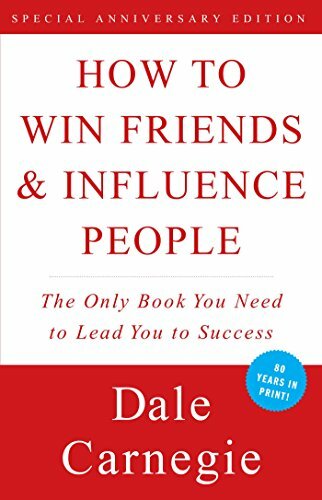 They say, "How to Win Friends and Influence People" is one of the first self-help books ever published. It is written by Dale Carnegie and was first published in 1936 so that can be correct. Since then it has sold over 30 million copies world-wide and have won numerous awards. I had the pleasure to read a couple of months ago and it was well worth my time. This book gives simple instructions in bringing people to your way of thinking, leadership and navigating people in general. 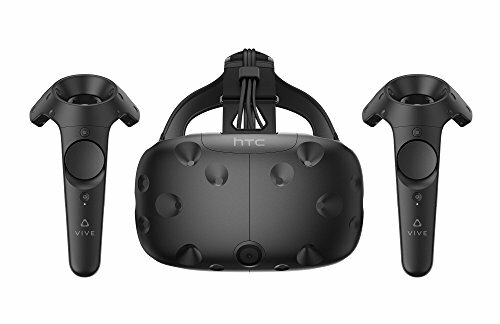 Dale uses psychology to present different human relations and problems we all face once in a while and how to overcome the obstacles; It is very effective, even for someone with no psychology studies in their backpack. This is a great book and you'll learn a lot just by reading the fist few pages.